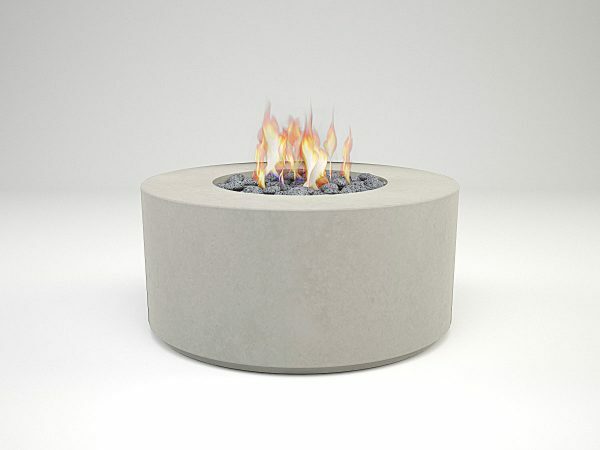 The Solar Vita is the newest design included in our firepit ranges, with its simplistic cylinder design it would fit well in to any outdoor surrounding. 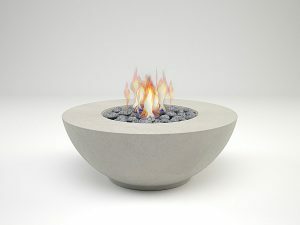 As with all of our firepit designs it too offers a visually striking aesthetic and creates a focal point to any outdoor space. We hand-cast all of our products in Ireland and use high quality, fibre reinforced concrete. 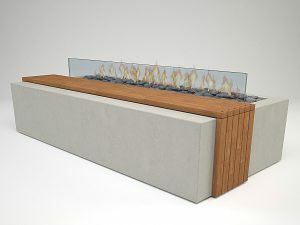 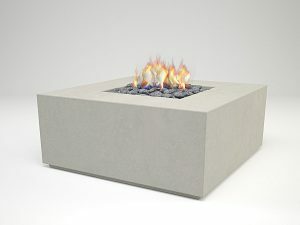 This product comes in a range of unique colours created by us here at Hard by Design and an optional infill cover can transform the fire feature into a table, making for a versatile piece of furniture.